UCLG had the pleasure to be invited to the UCLG MEWA Retreat which provided an opportunity to get a better understanding of the recent activities of the section and to sit down together to discuss the SDG localization process in the region. The Retreat which took place the 26 and 27 of February was a gathering of representatives of the whole UCLG MEWA section. 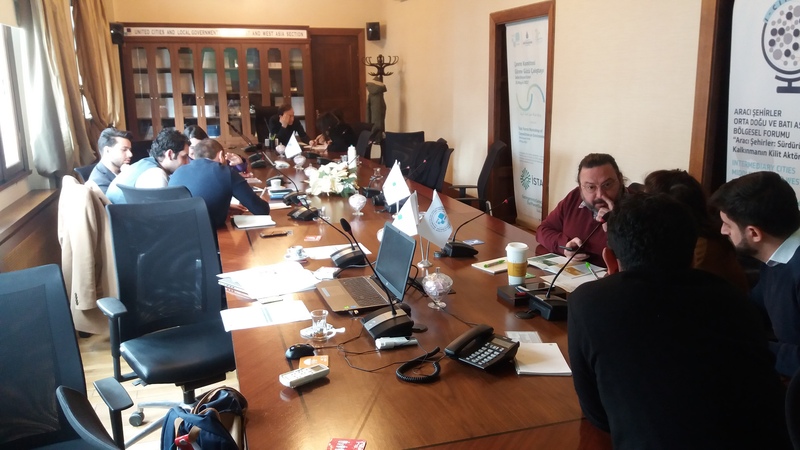 The presentation and discussion of the strategic work plan was the priority of the first day and at the end Raphael Sedlitzky, a representative from UCLG, shared with the participants notes and impressions from the UCLG Retreat 2019 in Barcelona. The morning of the second day was reserved for the discussion of the strategic priorities of UCLG MEWA such as Migration, SDG Localization, Smart Cities, Climate Change, Resilience and Local Development. In the afternoon, UCLG was invited to present an update of the status of the SDG localization process and its agenda to further foster SDG localization in all territories. After a fruitful session the Retreat was officially closed by the Secretary General Mehmet Duman and Co-President Mohamed Saadieh. Moreover, the participation of UCLG in the UCLG MEWA Retreat provided an opportunity to strengthen the cooperation on the SDG Localization. 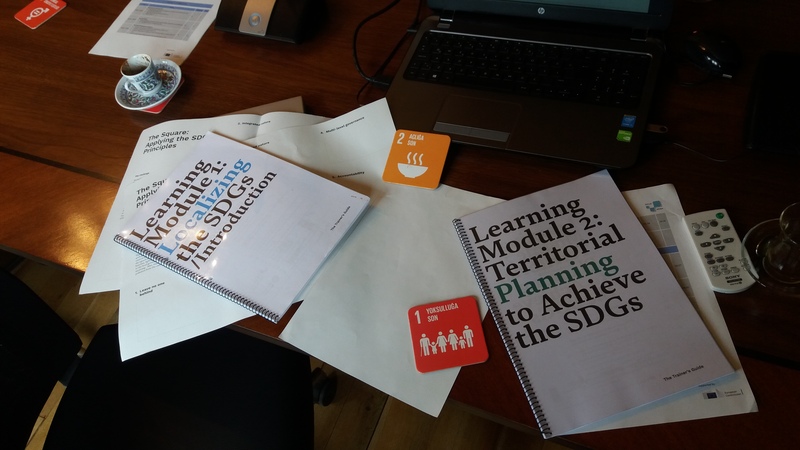 Specifically, the UCLG Learning team facilitated a one day SDG Training for the UCLG MEWA Staff. The training was based on Module 1 in the morning and on Module 2 in the afternoon session. The colleagues from UCLG MEWA made the training through their participation an interactive learning session. Before returning to Barcelona, UCLG also participated in a strategic meeting regarding the future action for SDG Localization in the Region. In this meeting the exchange of experience was very fruitful and the first milestones were discussed. For the agenda of UCLG Learning the four days of close cooperation with the colleagues from UCLG MEWA were a great insight in the important work our sections are doing. In this sense, UCLG will continue to be a strong partner to foster sustainable development in all territories! In this sense, UCLG will continue to be a strong partner to foster sustainable development in all territories! 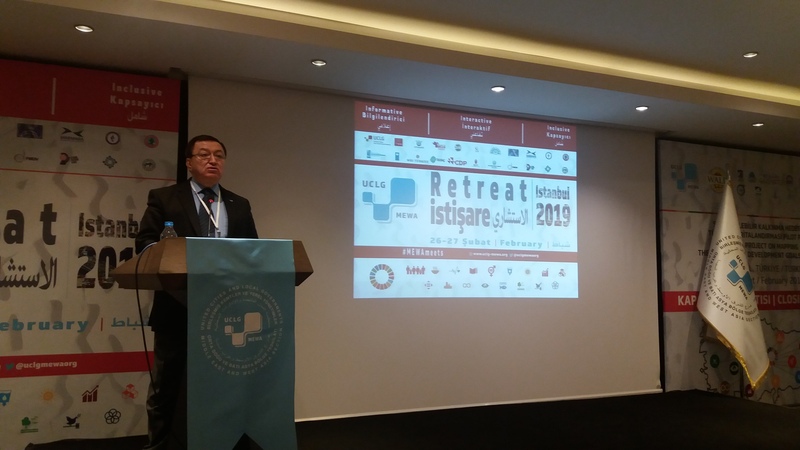 Read more information about UCLG-MEWA Retreat 2019.